God Of War 4 (GOW 4) on PS4 - Whats so special about the game? God Of War 4 (GOW 4) on PS4 – Whats so special about the game? 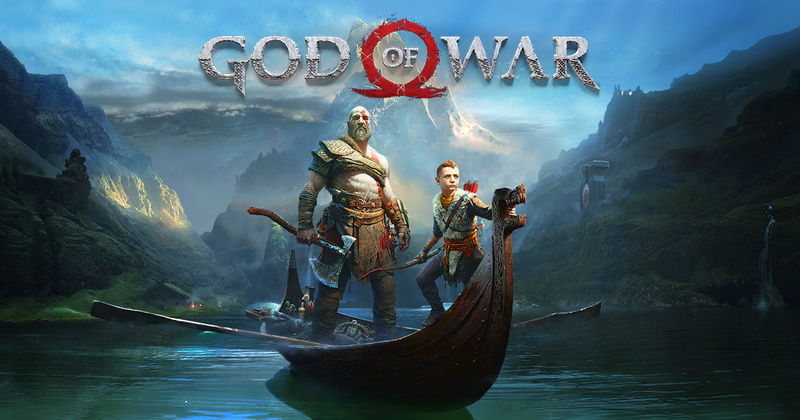 God of War, a third person action adventure game created by David Jaffe developed in “Santa Monica Studio” and published by “Sony” released on April 20, 2018, for PlayStation 4 (PS4). The game became the 3rd highest-rated game on (PS4), by selling five million copies within a month of release. This game shifts its focus to “Norse Mythology” casting off the iconic Greek gods and legends that provided the basis for every previous game. But these major shifts don’t signal the end of GOD OF WAR. Santa Monica Studio has converted a furious bloodthirsty Kratos into an emotionally complex father figure by providing Kratos with a Son. Now Kratos protect and guide his young son at Reyes, who also provides assistance in combat. We should thank the natural writing and fitting voice actors and flawless animation for making this game more realistic than ever. It’s the death of his mother prior to the start of the game that thrusts at Reyes and Kratos outward from their sanctuary in the woods her dying wish was to have her ashes spread atop the highest peak in the land. Whats so special about this game? This new God Of War 4 is kinda different from other versions of this game, as we know there were at least 4 versions of this awesome game. 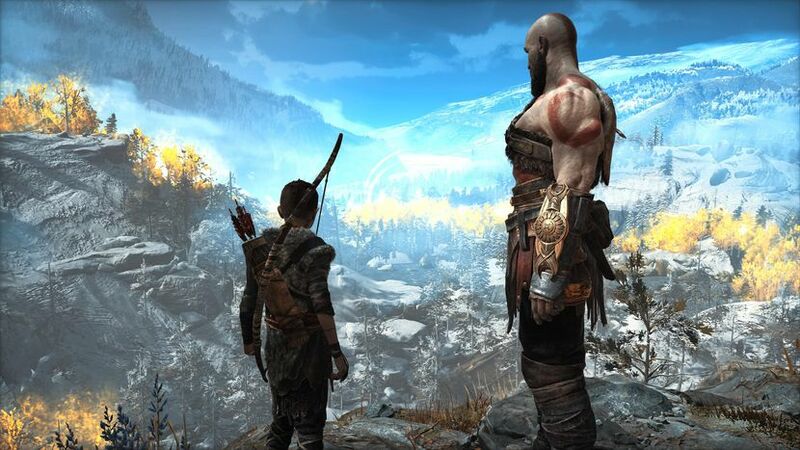 Each time the story of the game was pretty interesting, but what makes this game so special is combat with the mythical creatures who tend to stop Kratos and his Son Atreus from accomplishing their goal. 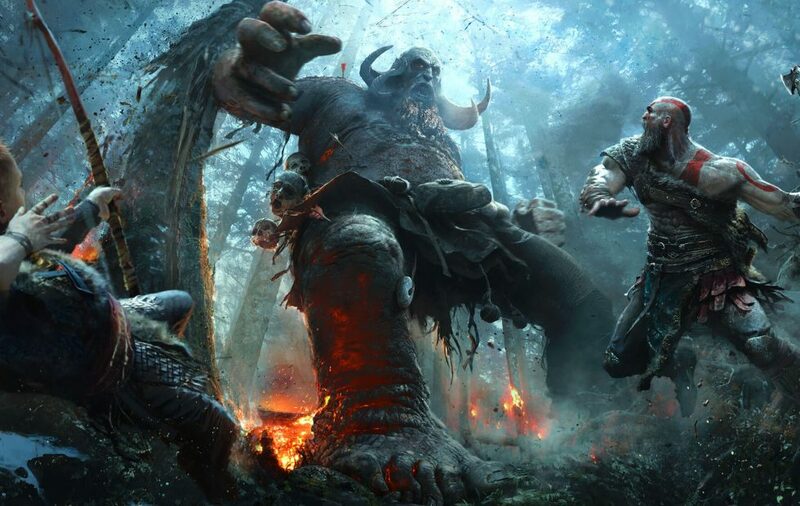 The God of War is full of surprises, no doubt as the player digs deeper into the game the story gets more interesting. Also, a major change that occurred in the gameplay is that Kratos prominently uses a “magical battle axe” instead of his signature “double-chained blades” and this change is liked by so many gamers around the globe. It is without a doubt one of the best-looking console games ever released with every breathtaking environment graphics and mythical character exhibiting impressive attention to detail.